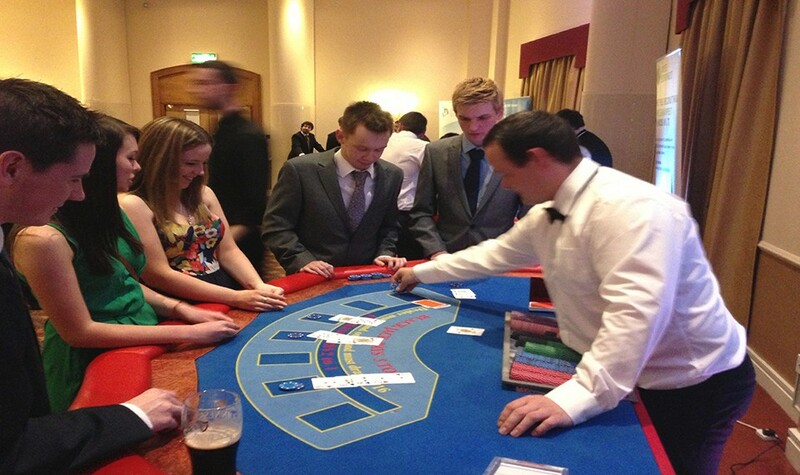 Fun Casino Nights are the perfect source of entertainment for your event in northern Ireland. Combining the thrill of Vegas with the fun factor, your guests will love being party of a Fun Casino Night. place your bets and hope that Lady Luck is on your side. Have fun with your friends and family, because the end of the day is it all for a bit of fun. 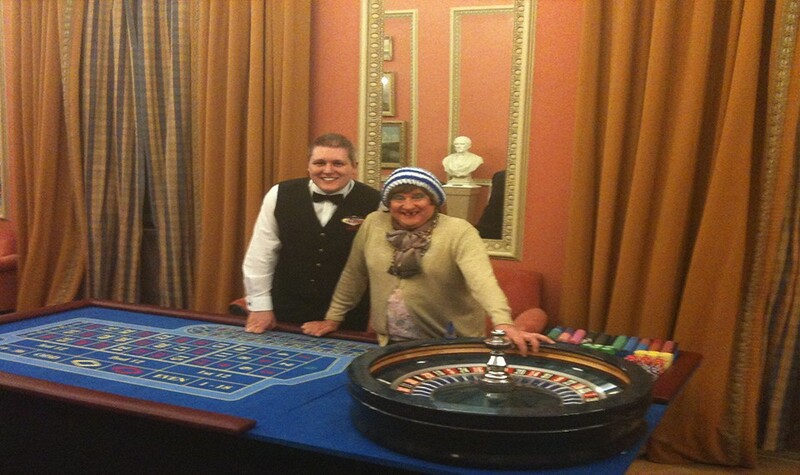 No real money is used during the Fun Casino Night session so you will not have to worry about any serious gambling. Fun money will given to you and your guests and this money is the used to play at the tables. Trust us when we say this, you and your guests will have the best time when you host a Fun Casino Night. 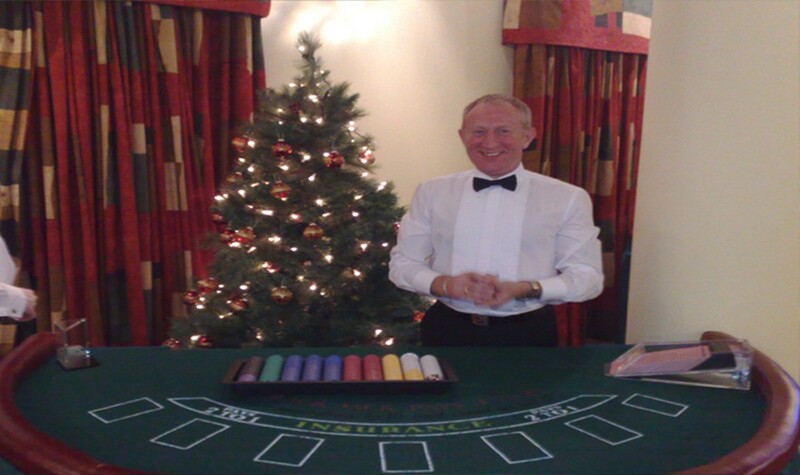 Our trained croupiers will ensure that you will not be left disappointed. The Fun Casino has catered for every event imaginable. 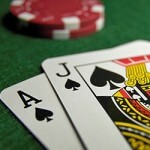 We can set up our casino at any venue in Northern Ireland. Over the past ten years we have been booked for weddings, corporate events, birthday parties, charity functions and fundraising events. The Fun Casino consists of 3 different casino games, these being Roulette, Blackjack and poker. 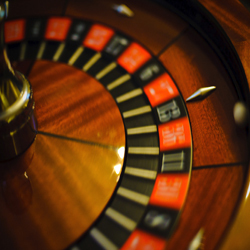 Our trained croupiers will explain each of these games to your guests to ensure that they know how to play. If you would like to find out more on how a Fun Casino Night can really make your events stand out from the crowd, then click on the type of event below which you are holding where there will be more information. 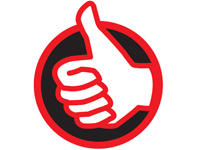 KD Entertainments has been an established entertainment business, based in Northern Ireland for over 10 years. Our knowledge and expertise in various events is second to none. We provide all our clients with only the best entertainment. KD Entertainments Fun Casino was born and quickly became a market leader in Northern Ireland. Over the past ten years the business has grown rapidly with 15 members of staff in the Northern Ireland, a franchise based in the South of Ireland and top quality casino tables. 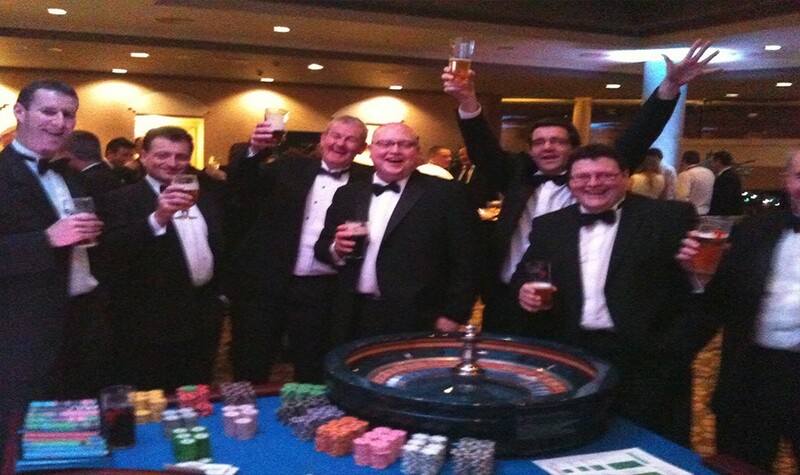 KD Entertainment Fun Casino Hire is the number one choice for Fun Casino Nights in Northern Ireland. We cover all of Northern Ireland including Belfast and Derry – Londonderry. Do I need a special license to host a fun casino night? No Gaming licenses are required as we simply provide themed entertainment and NEVER use real money. You do not need a gaming licence to have a fun / prize casino. KD Entertainments fully comply with the 1976 Amusement and Lotteries Act.